Septic tanks last longer with regular maintenance, and that's where Livingston Septic Service Inc. comes in. We provide the septic services that you require to keep your system running smoothly. 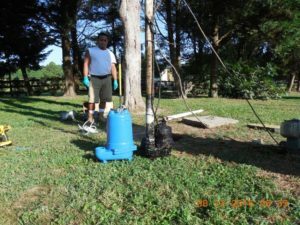 If your septic system is not correctly maintained, it can lead to a failed septic system and a $20,000 replacement. Don't let this happen to you. Instead, contact us for annual (septic services) that include uncovering and pumping tanks. Services are offered yearly for full-time residences and every 2 – 3 years for part-time homes. 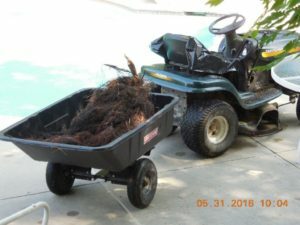 During drought season roots seek out water, and since your septic system is a source of water, lines can get clogged. This can lead to costly damage, which is why we open lines and culverts, so that water flows again. If you are experiencing a backup or overflow, then let us get to the root of the problem via a camera inspection. Are you a new homeowner trying to locate a system to avoid building or planting on top of it? Do you want to make a room addition to an existing property? We provide full inspections that locate lines from the beginning to the end of the tank, then offer a written report with photographs and diagrams showing the tank's location. 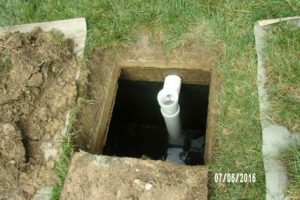 Preserve the life of your system and your bank account with regular septic system maintenance and pumping services from Livington Septic Services.